The essays in this book, written between 1983 and 2011, examine developments in global capitalism in recent decades from a socialist standpoint. Running through them all is a consistent understanding based on Marx’s critique of political economy: capitalism seen as a global system, with dynamics shaped by the structural opposition between capital and labour, rather than between states and markets. Although the focus is on understanding the changes since the 1960s, these are situated where appropriate in a longer timeframe, while the analysis seeks to combine both global trends and their regional and national variations. Evidence is presented primarily not through the analysis of statistical data, but through a descriptive and discursive approach based on familiarity with a wide range of empirical studies and theoretical debates in different disciplines within the social sciences. 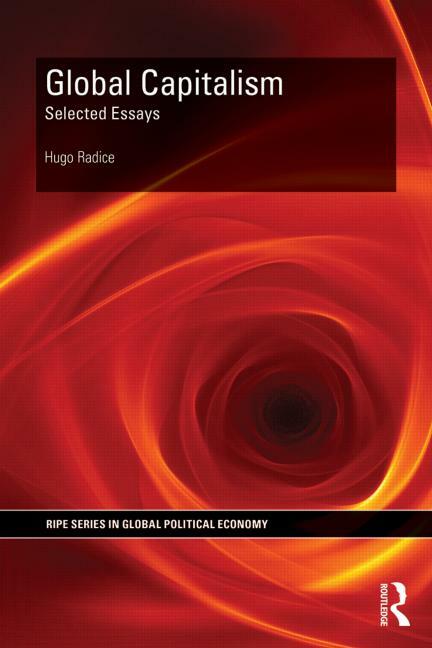 The introduction provides a brief historical account of how global capitalism has changed since the 1960s; summarises the twelve essays; reflects on how the author’s analysis has evolved; and outlines some key issues for future study. No Replies to "Global Capitalism: Selected Essays"